Reporting from Kuala Lumpur Convention Centre in Malaysia – The IOC is closely watching the developments in Toronto as officials there deliberate plans to bid for the 2024 Olympic Games, International Olympic Committee (IOC) President Thomas Bach said in Kuala Lumpur Monday as the 128th IOC Session came to a close. “They can feel encouraged by the Pan Am Games by the fact that most of the facilities are already there,” Bach said when asked his thoughts on Toronto’s aspirations by GamesBids.com. “They can benefit from Olympic Agenda 2020 by making use of existing facilities; for the others by making use of the new options for temporary facilities. Canadian Olympic Committee (COC) President Marcel Aubut said last month that he is fully behind a Toronto bid for the 2024 Olympics after the Pan Am Games were a better-than-expected success. Toronto Mayor John Tory is also generally supportive of the idea but said that no decision would be made until the conclusion of the Parapan Am Games that will run from August 7 to 15. The deadline for the COC to nominate Toronto to bid is September 15, any vote by city council and financial commitments by other governments could happen further into the process. On Sunday, the IOC announced sweeping changes to the bid process and will confirm specific dates in documents to the city after nomination deadline. The IOC will implement a more consultative bid process for 2024 whereby the city’s plans can be discussed and changed throughout until the final evaluation. As a result, no cities will be cut before the final ballot unless the Executive Board deems that rules have been broken or guarantees not provided. 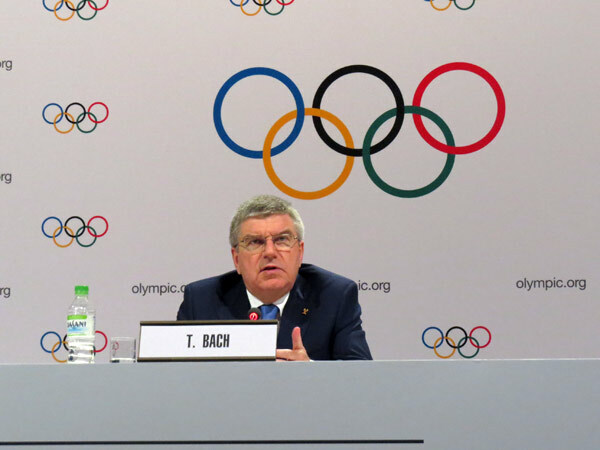 “It is not easy to invite the cities to tell us how they think the Olympic Games fit best in their sustainable development, into their social, financial, environmental and sports plans and then afterwards to tell them that they’re wrong with their ideas,” Bach said. Though Boston dropped its bid for the Games last week amid failing public support, the IOC still expects a bid from the United States and at least four other countries. “We are very, very confident that we will have a letter about a candidature from the United States, that we will have a letter about a candidature from France, that we will have a letter about a candidature from Italy, and we have already a letter from Hungary and Germany,” Bach emphasized. Baku in Azerbaijan is also considering a bid following its successful hosting of the first European Games last month. A large field may exhibit renewed interest in hosting the Games after four European cities dropped their 2022 Olympic Winter Games bids due to cost fears and other political issues, however a crowded field could result in logistical challenges when it comes time for the IOC to evaluate and then elect a winner. It may also result in increased costs for city that might have been otherwise cut earlier in the process. Reportedly Rome has budgeted 10 million euro to finance its bid while Paris has over 60 million at its disposal. 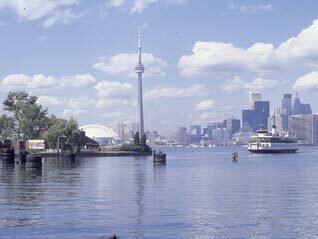 A study last year reported that Toronto would need between (USD) $50 and $60 million for a bid thought recent campaigns have cost upwards to $100 million. The IOC will elect the 2024 host city from all remaining candidates in September, 2017 at its session in Lima, Peru.